KATHERINE & WEST - AAA commercial office space being developed by Barrow Construction to let or for sale. 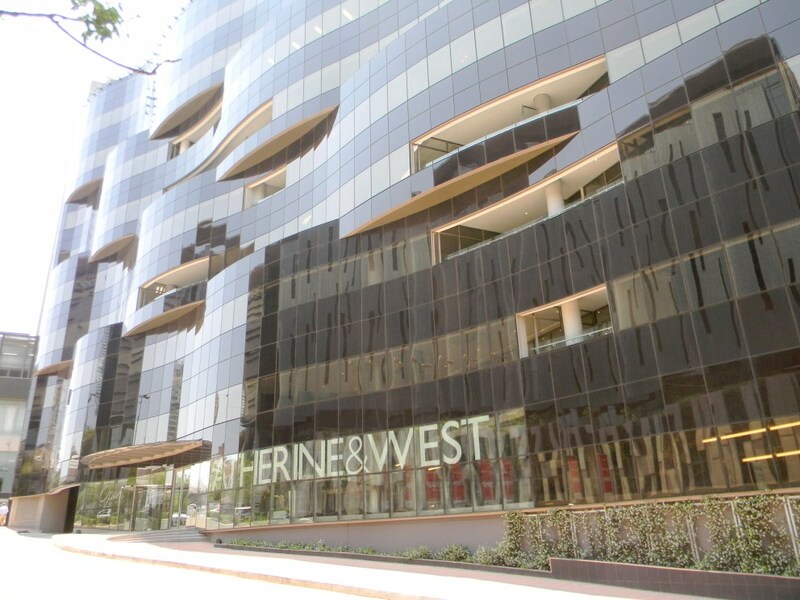 Katherine and West offices are located in Sandton near the Sandton Gautrain Station and bordering the Radisson Blue Hotel. Offices to rent in this office development are in close proximity to the Sandton CBD and in walking distance to Sandton Square now called Nelson Mandela Square. 45 office suits of varying sizes from 150m2 to 1000m2 to rent or for sale off plan on sectional title in this prestigious office building will be ready for occupation, the date set for November 2013. 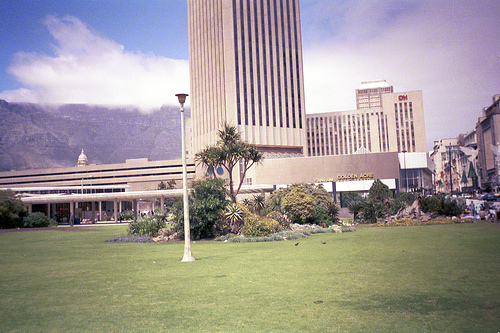 Office rentals are very competitive compared to other AAA grade offices in the Sandton area. Sale price of offices includes basement parking, balconies and stores. The positioning ensures easy commutes for staff as well as ready access to the first world facilities of the greater Sandton area, while OR Tambo is just fifteen minutes away by Gautrain. Easy access to major routes like the M1 highway via the Grayston Drive on and off ramps, Katherine Drive and Rivonia Road. ​​This multi tenanted Offices Park in Midrand with OFFICES TO LET have several different Buildings and has 24 hour security. In this Office Park with Offices TO RENT in Midrand you will find a licenced restaurant who also do deliveries at your doorstep and will cater for your functions at the office. The Office Park in Midrand with Office space TO LET or RENT in very close to the Allandale off ramp and the new Mall of Africa and all Freeways. Romalax Properties have assisted IMPAK Onderwysdiens, a subsidiary of PSG Group, to find suitable premises in Centurion. "When we viewed the standalone office building on 116 Witch hazel Street, in Highveld Techno Park, we knew that these are the best suitable offices for our client" said Kelvin Lax, the Managing Director and Principal of Romalax Properties. Kelvin Lax and Robert Mittendorf successfully concluded the signing of lease agreement between their client and the landlord, Capital Property Fund in during March 2012 for the 1,592.00m² office building. "On behalf of the Directors of IMPAK Onderwysdiens, we would like to extend our sincere thanks and appreciation for your professional assistance in censuring new corporate office premises for our organization. We have been extremely impressed with Romalax' s very professional and methodical approach in searching, finding and collating the information of nine potential office buildings, and presenting an in-depth comparative analysis, which included rentals, escalation, parking and other costs to our board, which led us to agree to your recommendation" says Heyns Koen, the Financial Director of IMPAK Onderwysdiens.